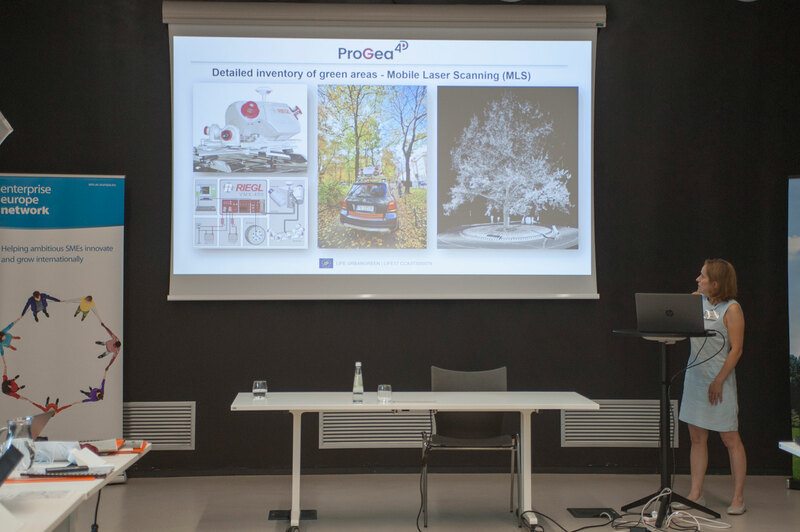 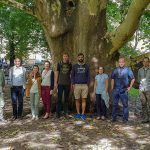 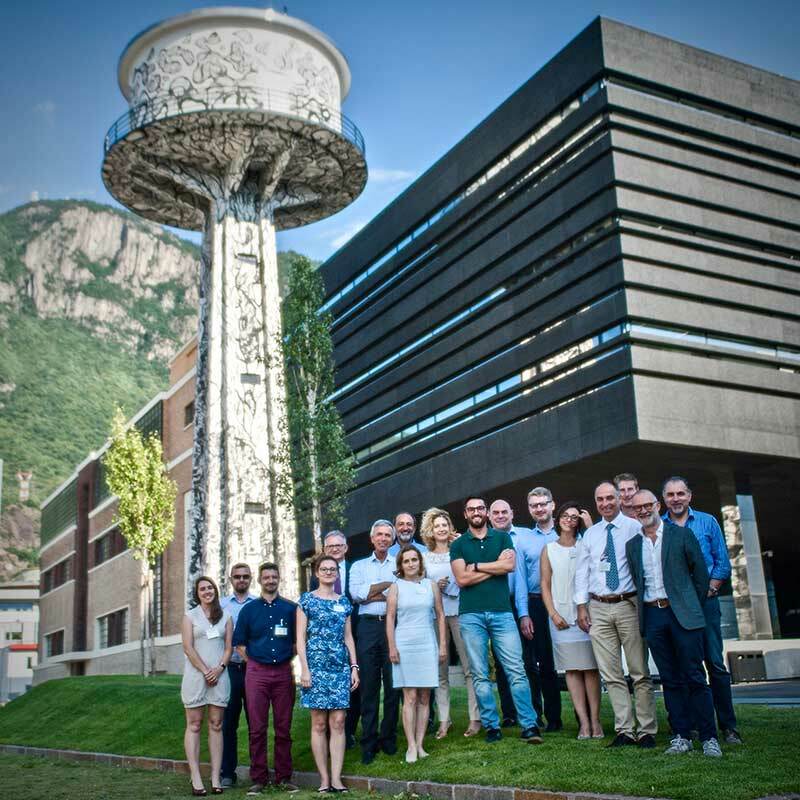 The 1st of July 2018 the LIFE URBANGREEN Project officially started and on the 11th and 12th of July the Kick-off Meeting took place in the City of Bolzano (Italy). 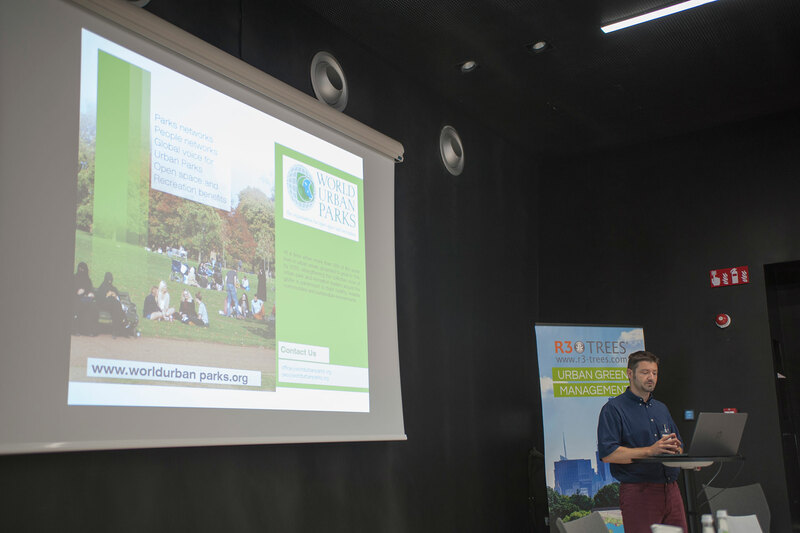 The 2.5 M€ project (1.3 M€ contribution from the European LIFE Program), with a duration of three years, will develop new tools to manage efficiently urban green spaces and test them in three cities: Rimini (Italy), Kraków (Poland) and Taipei (Taiwan). 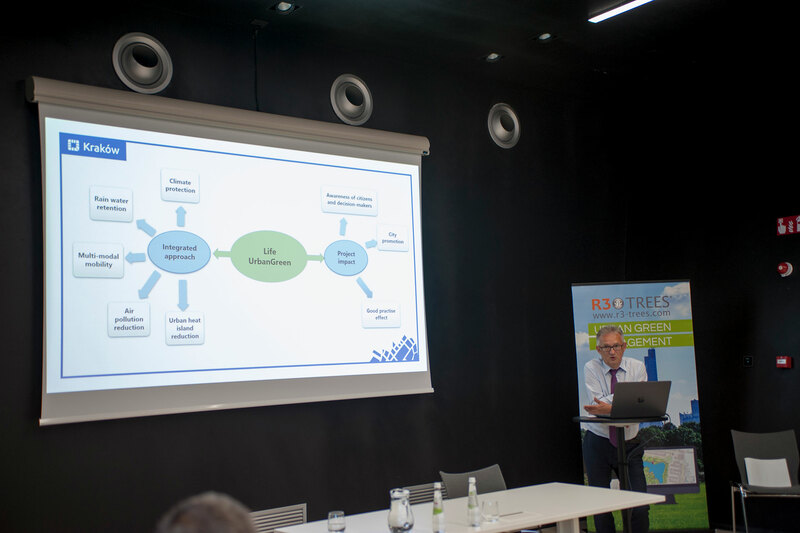 The main objective of LIFE URBANGREEN is to optimize and demonstrate in real-life an innovative technological platform to improve management of green areas in 2 European and one Asian city. 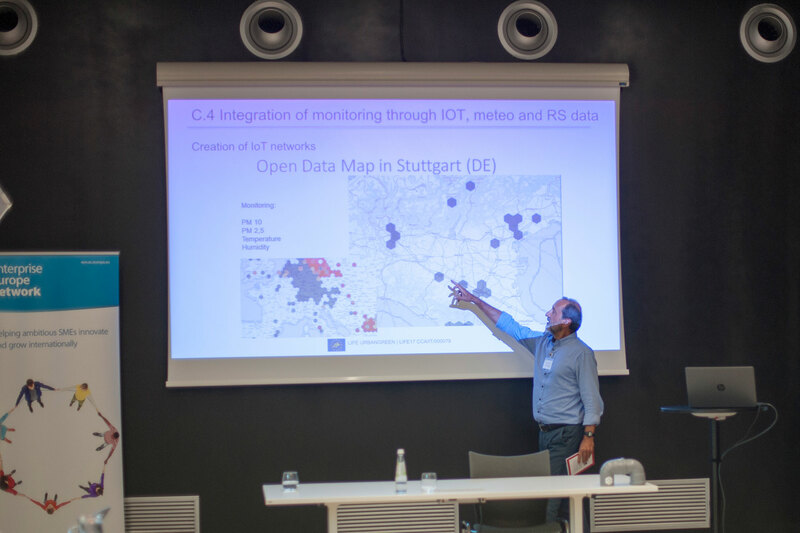 The platform is based on a green area management system and GIS technologies developed by R3 GIS, a small enterprise from Northern Italy, and integrates an assessment of the ecosystem services provided by green areas in cities, smart management of water, of routes for maintenance, an environmental monitoring system with IOT technology, meteorological and remote sensing data and public participation tools.